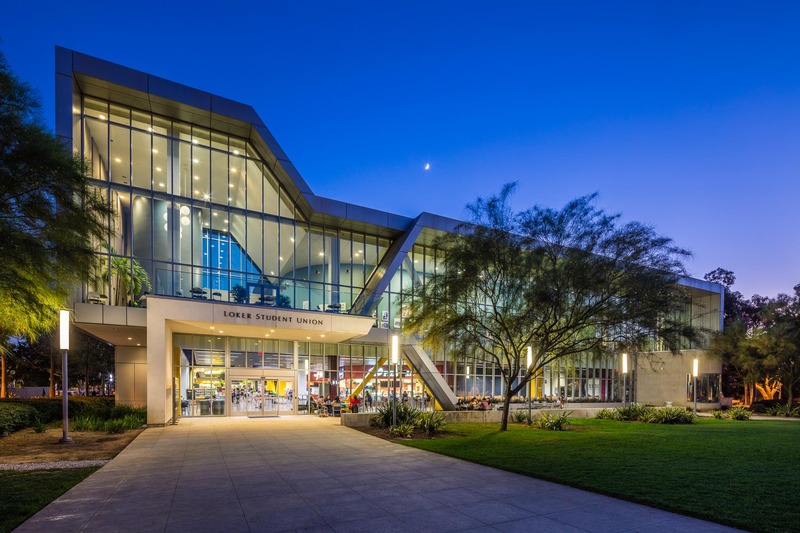 Loker Student Union at California State University Dominguez Hills in Carson, CA. Architecture. David Zaitz Photography.